Comicraft is the comic book industry’s leading lettering and design company. Since 1992, we have provided our brand of unique design and fine lettering throughout the entertainment world. Our clients include large comic publishers like Marvel, DC and Dark Horse, independent comic artists and small publishers, and the movie, TV and video game industries. 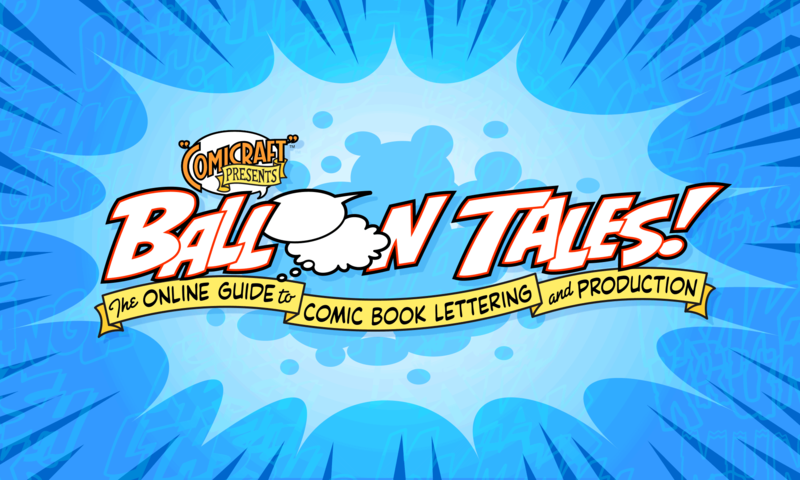 And for most of that time, we have been freely sharing advice and answering your questions on comic book lettering, production and publishing via this website. So come in, grab a seat, and we’ll do our best to help make your comic creation dreams come true!